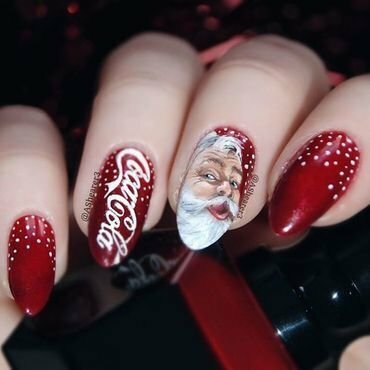 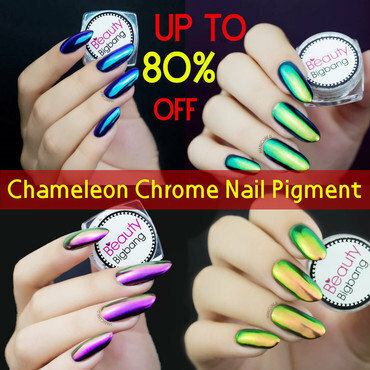 BeautyBigBang.com is a global online retailer for all things beauty, including cosmetics, nails, hair, health care and so on. 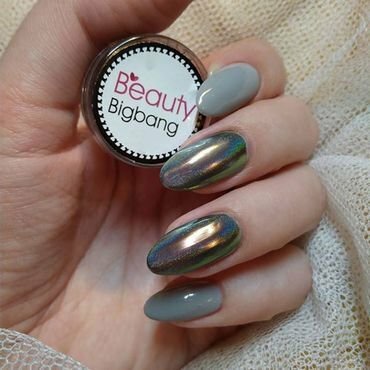 Its motto is ‘Make a bigbang of beauty, you’re the beauties’. 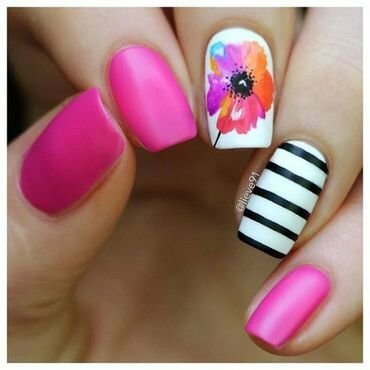 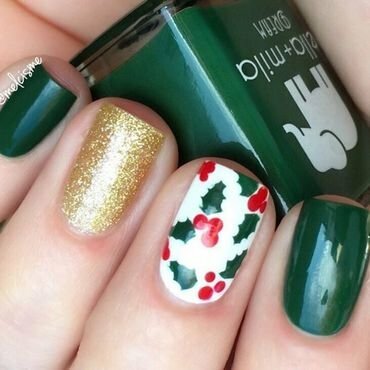 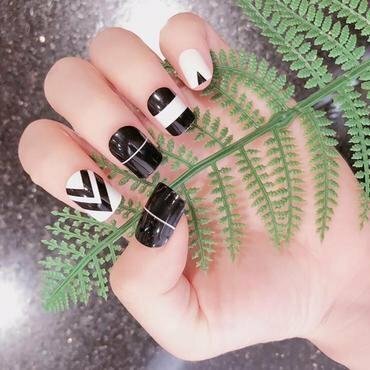 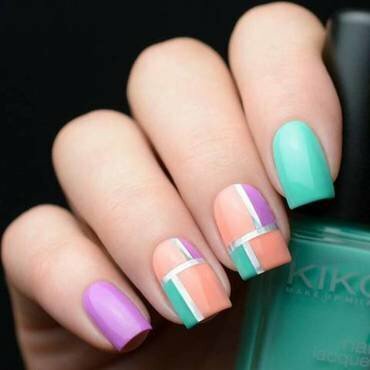 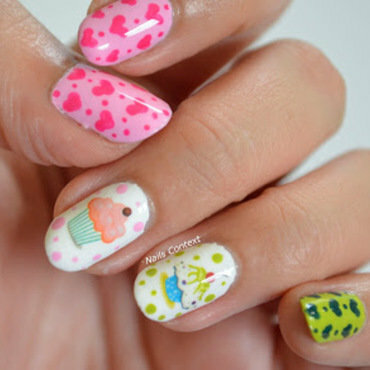 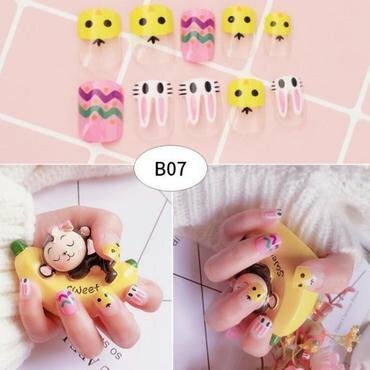 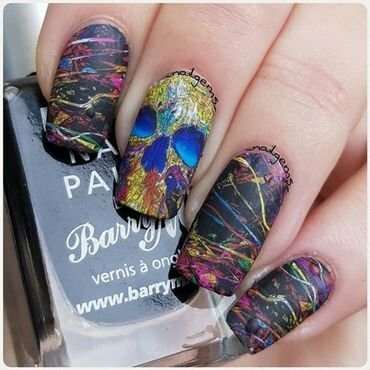 heart nail art, short nails design, I use beautybigbang's water decals http://bit.ly/2zdTdYY easy to finish. 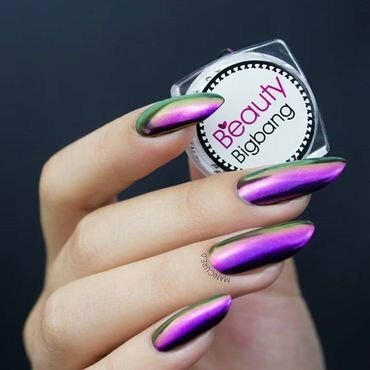 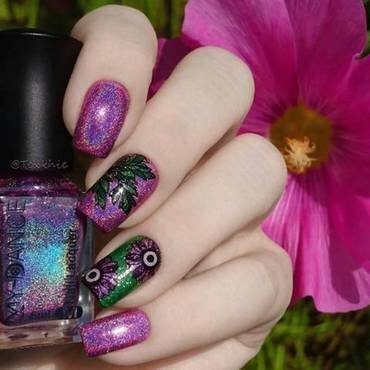 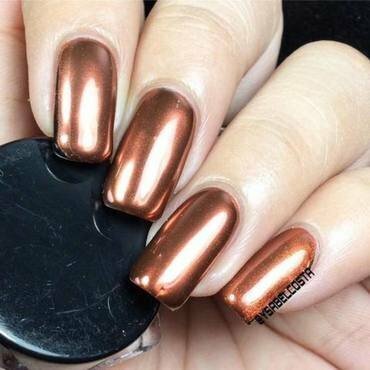 chameleon chrome nails, do you love it? 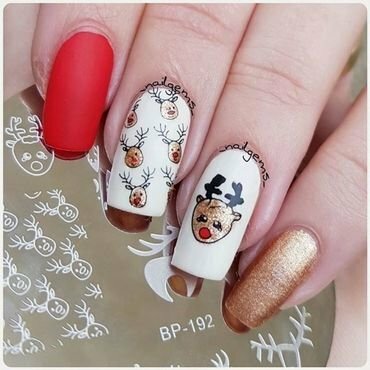 superr deals on Black Friday!